Harpo/OWNTyler Perry was a close friend of the late Whitney Houston. He even visited the Atlanta-area facility where her only daughter, Bobbi Kristina Brown, is receiving medical care since being found unresponsive in her bathtub on January 31. Still, the movie mogul wants the media to leave him alone regarding Bobbi Kristina and the current state of her health. “I assure you, the family will issue an official statement if something changes. Until then, can we just pray for Krissi, and the Houston and Brown families?” he concluded. 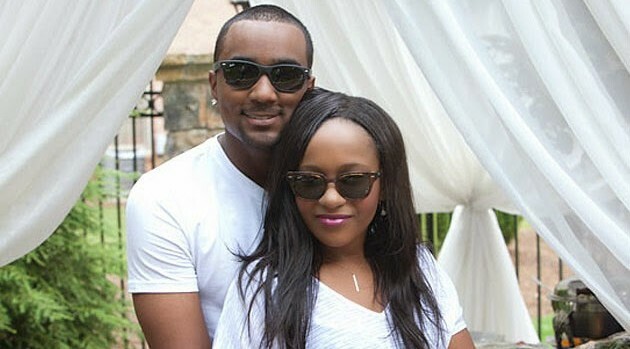 Bobbi Kristina is Whitney’s daughter with R&B singer Bobby Brown. Tyler’s friendship with Whitney began when the late singer moved to Atlanta. He also told Oprah Winfrey in a 2013 interview that he failed at an attempt to get Houston into a drug rehab facility after befriending. He helped also Bobbi Kristina break into acting by casting her in his TV show Tyler Perry’s For Better or Worse back in 2012, months after her mother passed away after being found unresponsive in similar fashion — in a bathtub. Bobbi Kristina, 22, has been in hospice care since June.